The annual Urban Mobility Report (UMR), published by Texas Transportation Institute (TTI), should come with a warning label. U.S. vehicle travel increased 3.2% (8.6 billion vehicle miles) in total and 2.0% per capita between Junes 2015 and 2016. That is a new peak in total VMT, but a 2.75% reduction in per capita VMT. Will these growth rates continue into the future? 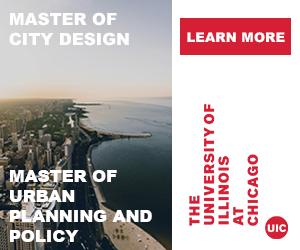 The Urban Accessibility Explorer is an easy-to-use mapping system that measures the number of activities that can be reached by residents of specified neighborhoods within a given amount of travel time, by a particular mode and time of day. A significant portion of vehicle travel consists of chauffeuring: additional travel to transport a non-driver. The new Chauffeuring Burden Index calculates its direct and indirect costs. Why do these costs receive such little attention in planning? 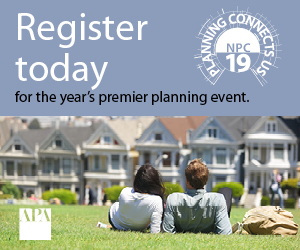 Planners are futurists, but with less pretension and jargon. Our work requires predicting how current trends are likely to affect future conditions and activities, and how communities should prepare. For example, let's predict self-driving cars. There are various ways to define transport efficiency which can lead to very different conclusions as to what transport policies and projects are best overall. Conventional planning tends to evaluate transport system performance based on mobility, which assumes that faster travel is always better. A new planning paradigm evaluates transport system performance based on accessibility (people's ability to access services and activities) which leads to very different definitions of efficiency and very different conclusions about how to improve transport systems. Despite many studies confirming the effect of induced traffic, the effect is often ignored in the transport models used for project appraisal, says a team of Scandanavian researchers creating an extreme bias in the assessment of new projects. Planners strive to anticipate future needs, which sometimes creates self-fulfilling prophecies: by preparing for a situation we help cause it. This is particularly true of automobile dependency. Planning decisions intended to accommodate automobile. A few weeks ago the Texas Transportation Institute (TTI) released its latest Urban Mobility Report, and yesterday INRIX released its National Traffic Scorecard 2010 Annual Report. Both paint a grim picture of roadway conditions. “America is back on the road to gridlock,” warns INRIX. Because pedestrian Level-Of-Service was below “C”. 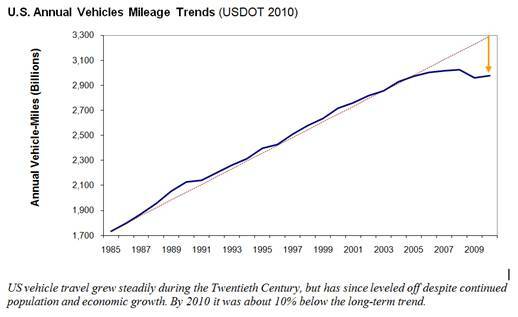 The graph below shows the most recent USDOT vehicle-travel data covering the last 25 years. Although vehicle-miles of travel (VMT) grew steadily during most of the Twentieth Century, in recent years the growth rate stopped and even declined a little. It is now about 10% below where it would have been had past trends continued. Time is a limited and valuable resource. As much as possible, people should spend the precious hours of their lives in the most satisfying and productive possible ways. 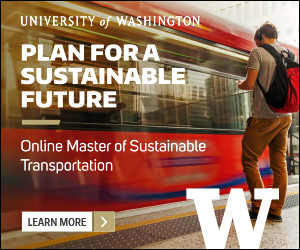 This has important implications for transportation planning, since most people spend a significant amount of time in transport, and travel time savings are often the greatest projected benefits of transport projects such as roadway and transit service improvements. I spent the last week teaching a professional development course for young planners in Buenos Aries, Argentina. It’s been a wonderful experience – my students are smart and enthusiastic, and Buenos Aries is a vibrant city with old-world charm. The buildings, plazas and old statues are beautiful and dignified, although a little frayed around the edges. Should society encourage parents to drive children to school rather than walk or bicycle? Should our transportation policies favor driving over walking, cycling, ridesharing, public transit and telecommuting? Probably not. 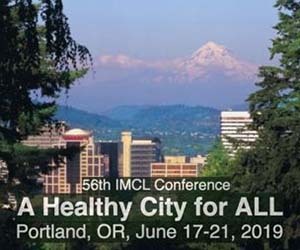 There is no logical reason to favor automobile travel over other forms of accessibility, and there are lots of good reasons to favor efficient modes, so for example, schools spend at least as much to accommodate a walking or cycling trip as an automobile trip, and transportation agencies and employers spend at least as much to improve ridesharing and public transit commuting as automobile commuting. Politicians and planners be warned: you will now be judged according to your ability to improve walking, cycling and public transit services.